If you thought tea was just something to enjoy with your grandma, think again. With a slew of new tea houses and the rediscovery of some old classics, there’s no better time to enjoy a quali-tea brew. Here’s our list of some of the best tea houses around Sydney. The only thing better than a degustation is a degustation with tea and cake – and that’s exactly what T Totaler Tea has on offer! On the second Sunday of every month, sit down to five courses of cake perfectly paired with a particular style of tea. 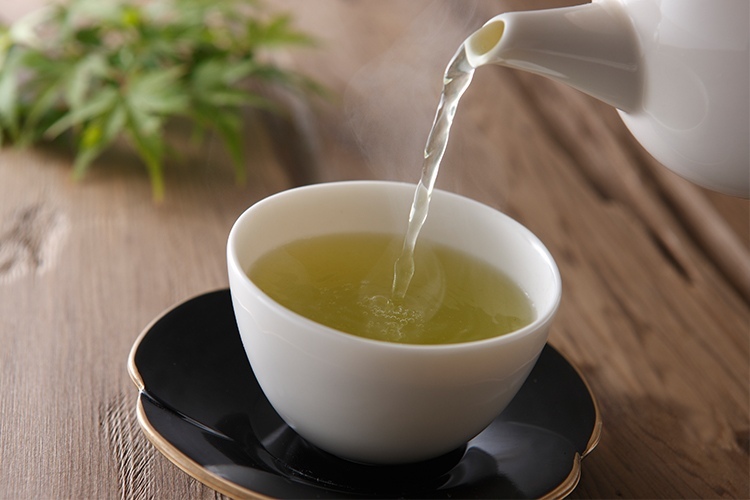 You can also learn more about tea or create your own personal blend at their regular workshops, or just drop by and check out their incredible collection of all types of tea from around the world. Pro tip: the Afghan Chai (with green tea, cardamom, cloves, cinnamon, roses and almond) is incredible. Totally down with the teas at T Totaler Tea? Tell us all about it on True Local. Be prepared to fall deeper into the rabbit hole of tea at The Rabbit Hole Organic Tea Bar. Here, tea is god. Whether you’re after a pot of tea, a tea latte, a tea hot chocolate, a triple brewed cold tea shot pick-me-up, or a tea mocktail, there’s something for every taste. Even the tea-infused snacks, sandwiches, soups, and sweet treats come with suggestions of the best tea pairings. And if you’re undecided, why not live dangerously and allow the experts to choose a tea for you? The Tea Cosy is an absolutely adorable little tea house that feels a lot like your nanna’s living room. The homemade scones are baked to a secret family recipe – and with signs telling you when they came out of the oven, you know they’re always fresh. 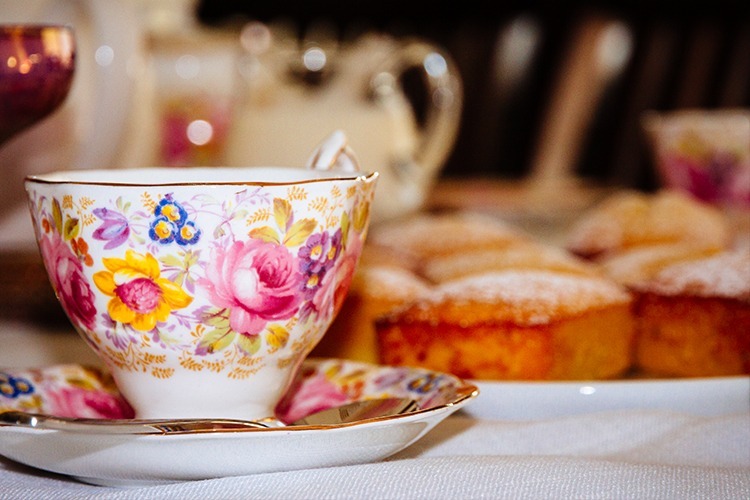 There’s a great selection of teas on offer, from traditional black blends to flavoured and herbal varieties, and it comes in teapots covered in the cutest hand-knitted tea cosies, making for a truly heavenly Devonshire tea experience. Part store, part tea appreciation wonderland, Tea Journal is definitely not messing around when it comes to tea. 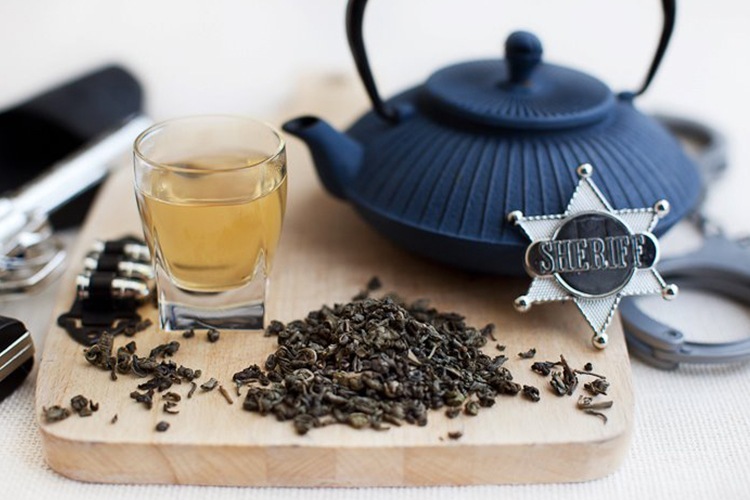 Sourced from family-owned farms in China, the tea here is not only incredible, but also incredibly good for you, as the masters will find you a special medicinal blend to cure what ails you. There are also sweet tea-infused snacks to nibble on, or you can learn more about the humble cup of char by taking a tea appreciation class. There’s nothing cooler than iced tea (hehe) and The Tea Salon in Westfield in the city brews some of the best. 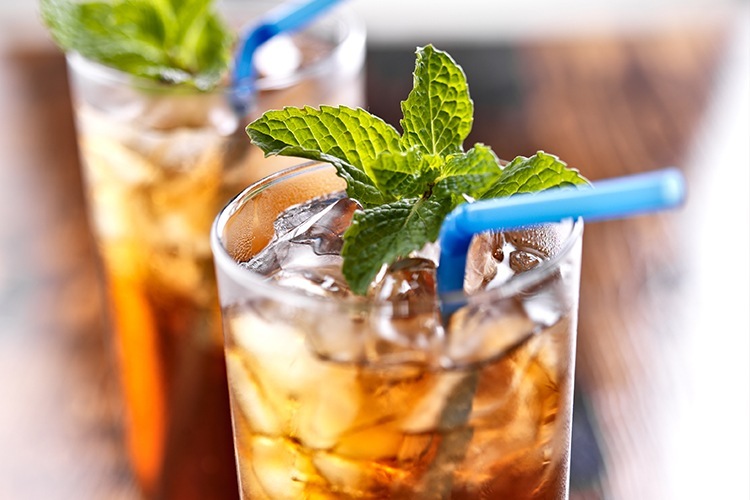 They have a long list of refreshing iced teas, as well as classic premium black, green, white and herbal teas, and one decadently delicious chocolate chai frappe – but these are just the warm-up to their main attraction. High tea. Expect incredible sandwiches, sweets, some of the best scones you’re likely to encounter, and quality loose leaf tea all served in cutest of tea rooms. This is one high tea that really soars. Got a hot tip for Sydney’s best tea houses? Share your favourite with us on True Local.